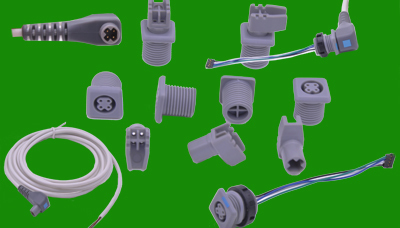 FLECONN can provide professional design and manufacturing for metal plastic electronics product, accessories, enclosures, housing, parts and components such as 3D Concept Designing, 3D Drafting Services, 3D Modeling Services, 3D Printing Services, 3D CAD/CAM Services, Mold Design and Manufacturing, Prototypes and Product Contract Manufacturing Services. We use the most advance PRO/E software that can accurately simulate real-world operating conditions. This will reduce the time and costs traditionally used towards building and testing prototypes. For Prototyping purposes, FLECONN converts ideas into 3D PRO/E data. Once a product is prototyped and is ready for production various 2D models may be used as well. FLECONN offers its customers production ready 2D engineering designs for manufacturing and patenting purposes as well.